Boost your wireless performance up to 3 times. Double the size of your WiFi coverage area. 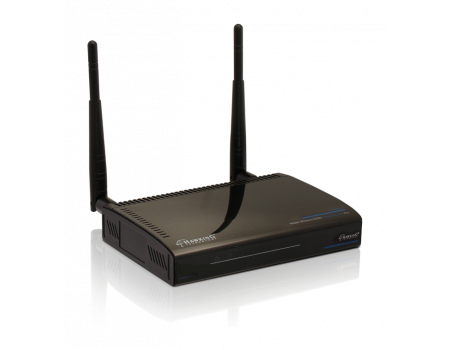 Supports 64/128-bit WEP, WPA, and WPA2 wireless data encryption. Includes five wired LAN ports. The Hawking HWREN2 Hi-Gain Wireless-300N Range Extender Pro extends the existing WiFi coverage from any existing 2.4GHz 802.11b/g/n access point or router, for up to double the size of your current coverage area. The built in high powered amplifier will also boost data speeds up to 300 mbps, while eliminating deadspots and stabilizing long-range connections. 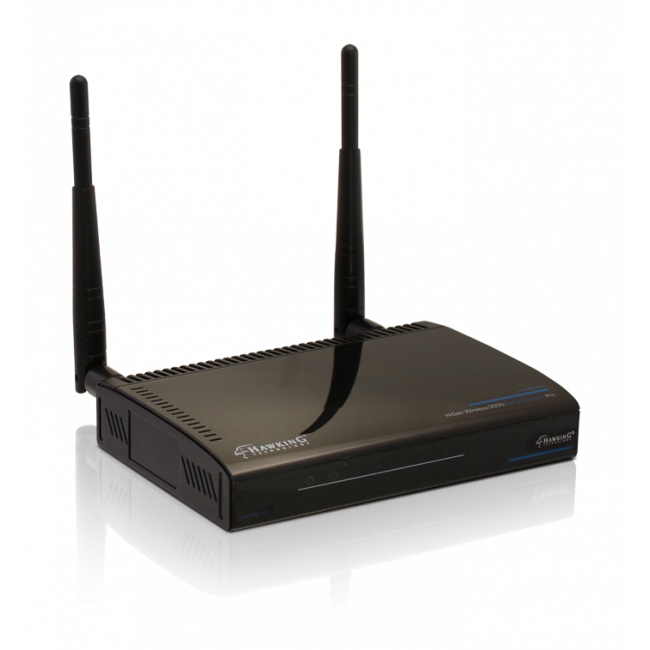 The HRWEN2 can be setup in seconds, so you can get started with greater WiFi coverage immediately. 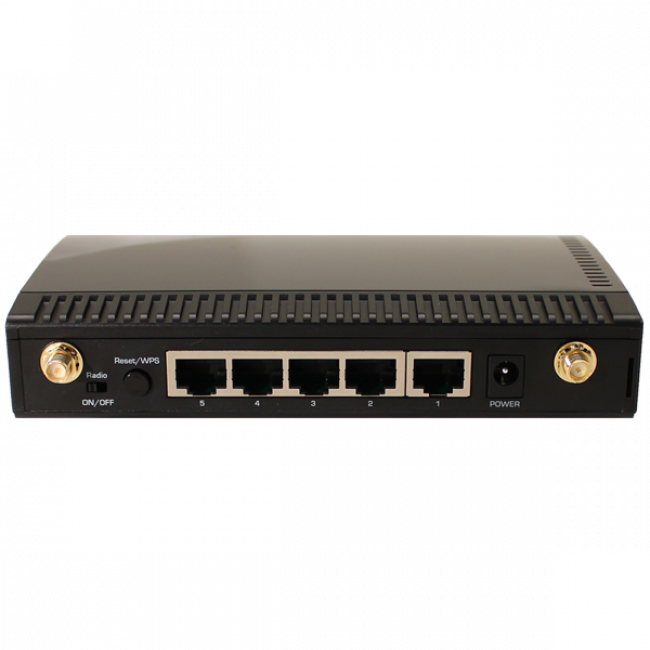 Additionally, the Hawking HWREN2 Hi-Gain Wireless-300N Range Extender Pro features 5 wired 10/100 Mbps Ethernet ports for devices that don't have a wireless connection, as well as strong wireless encryption and the newest security standards. The removeable antennas are also upgradeable to higher powered, externally mounted antennas. 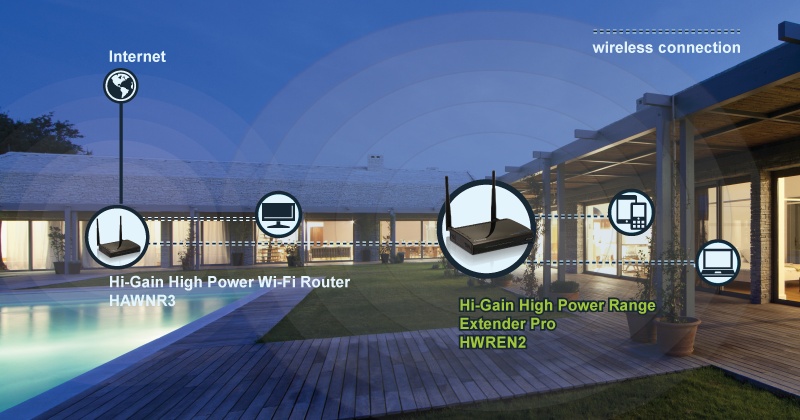 The Hawking HWREN2 Hi-Gain Wireless-300N Range Extender Pro will provide up to double the existing WiFi coverage area and increase the performance of the network up to 3 times stronger, for faster data rates and more stable long-range connections.